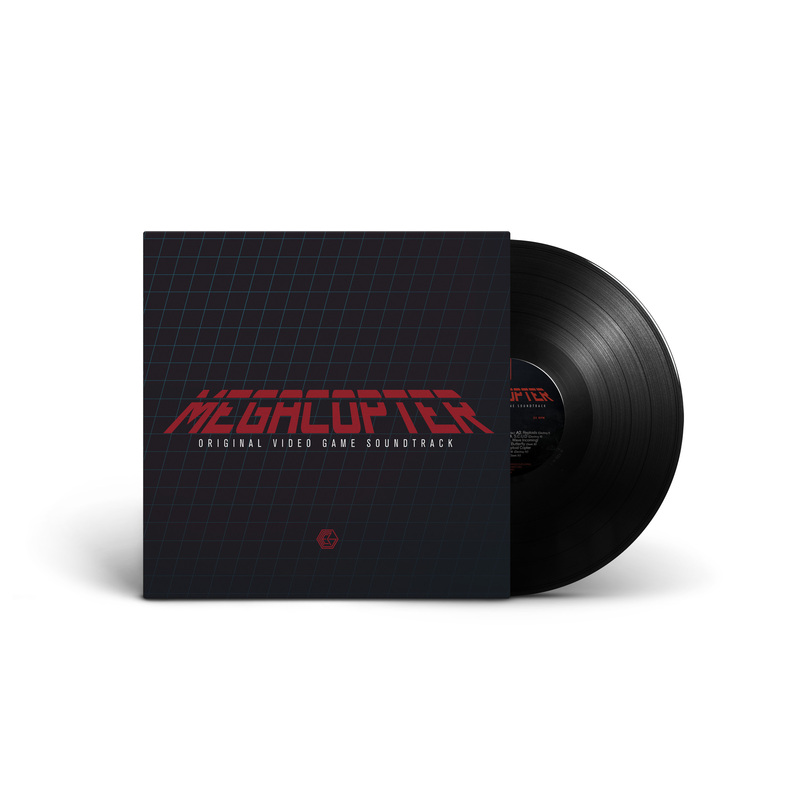 Limited hand numbered 12″ edition of OGRE Sounds MEGACOPTER soundtrack on a 12″ regular weight black record in a full colour 3mm spined 300GSM sleeve with dust cover. 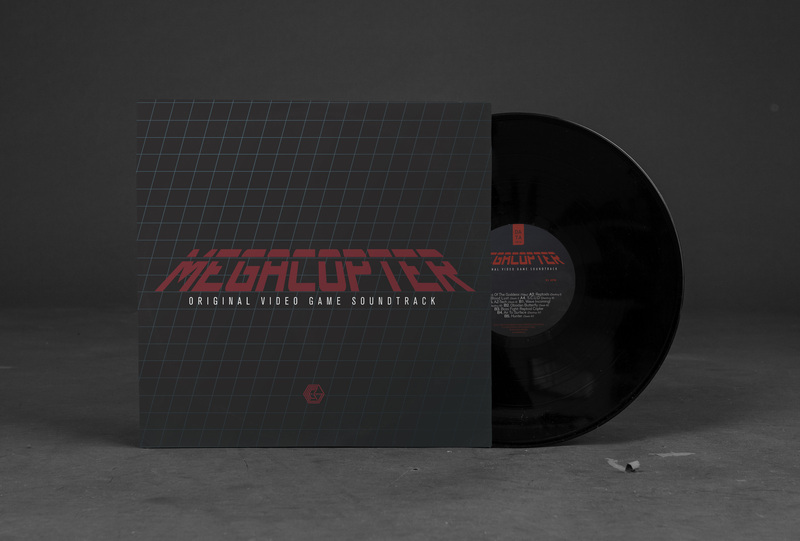 All records are hand numbered from 1 to 300. There will be no reprint of this edition. This is not a pre-order. 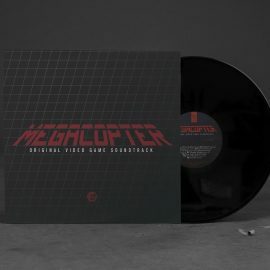 These records ships immediately. The numbers are sent in the exact order of which they are purchased, per shop. 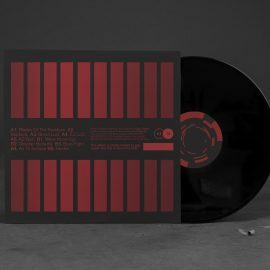 Records 1-50 are available through Dataairlines.net and 51-300 from bandcamp. 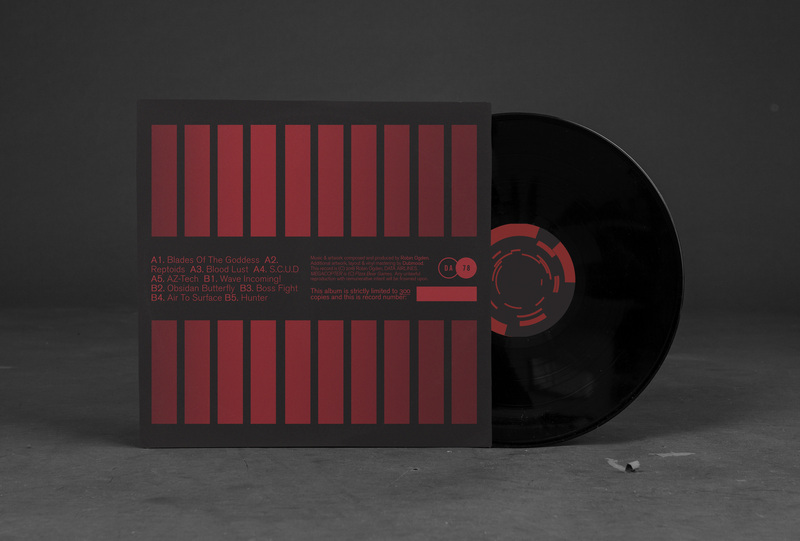 Orders placed through dataairlines.net include a digital download code via bandcamp as well. Please consider reading our FAQ regarding shipping, especially if you require tracking and insurance.